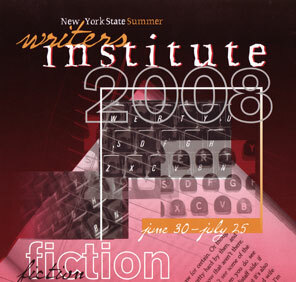 Each summer during the month of July the Writers Institute moves its program to the Skidmore College campus in Saratoga Springs, NY for a series of creative writing courses and free public readings. This month-long program features courses in poetry, fiction, and nonfiction. Students may enroll for either two week blocks or for the entire four week season.